Hi! 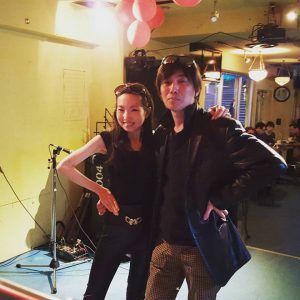 I am reporting my regular event DISCOMAGIC, the disco entertainment event, held on April 16th. This time, about performance from musical movie “Grease”! Riko and DJ Kenny are perfoming “You’re The One That I Want” from movie Grease.